Netizentown: After the successful "Goblin" what are the actors doing now? 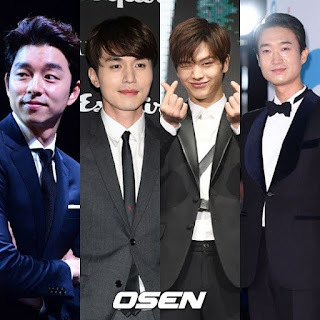 After the successful "Goblin" what are the actors doing now? Goblin has been one of tvN's most successful dramas, with ratings exceeding 20%. The fans attention is now focused on the actors' every move after the drama's end. Even the OST is still enjoying success in music charts. So what are the "Goblin" actors doing now? Gong Yoo and Lee Dong Wook are still examining their next work and concentrating on communicating with their fans through fan meetings. Gong Yoo has announced that he will hold a bazaar fan meeting with his official fan café and all proceeds will go to charity, he will take a break until mid-March and then decide what his next movie will be. Lee Dong Wook is going on an Asia Tour to meet his fans, it inculdes Seoul, Taiwan, Singapore, Hong Kong, Indonesia, Thailand and Japan. Domestic tickets were sold out within one minute, proving how popular he is. Yook Sungjae will be appearing in Law of The Jungle Sumatra, he has also joined SBS' new fishing variety program as a regular member. Jo Woo Jin has two movies about to get released (Real, One Line), he has also joined the cast of tvN's "Chicago Typewriter"
Kim Go Eun and Yoo In Na are still picking up their next projects. 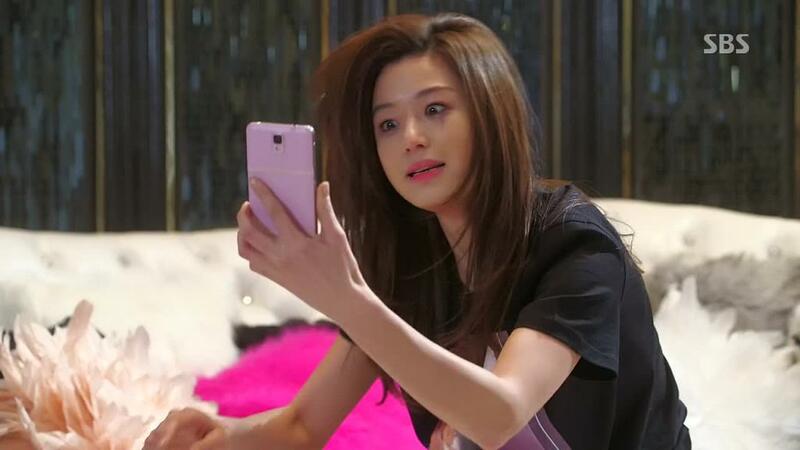 [+7020, -127] I want you to do a drama like Goblin again! --> [+137, -23] Voice is good! [+421 -21] I still go back to rewatch Goblin! [+422, -22] To go from a high quality drama like Goblin and look at something else is no fun. It feels empty without Goblin. [+370, -22] Even if I only drink Americano, I just got a Kanu latte (Gong Yoo endorses it). Since I watched Gong Yoo's Goblin, it's a product I enjoy now.